Can you guess where our BB Christmas lonely bouquet has been planted? 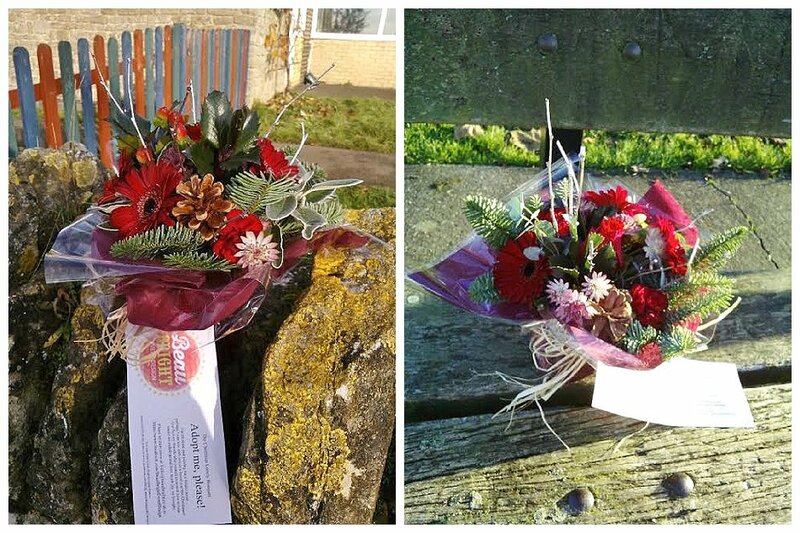 Keep your eyes peeled for a mini bouquet in Thrapston and/or surrounding villages courtesy of Beau Bright Event Design as part of The Christmas Lonely Bouquet. And this lovely feedback received. Thank you!